in all laws and policies. 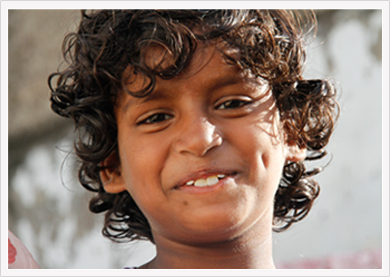 Most of MVF’s interventions are to create a social norm in favour of child rights. Simultaneously it engages with the system to respond the community and its demands. 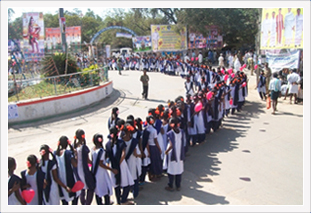 MVF has withdrawn a million children from the labour force and enrolled them into full time formal schools in India. Join MVF in its endeavour in making education a reality for every child and its battle against child labour and child marriages. 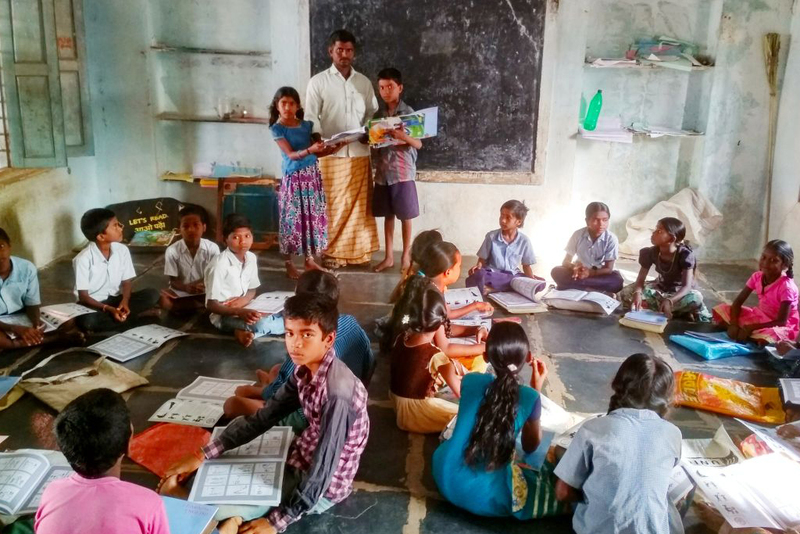 The campaign resulted in issuance of a State order by the Government of Andhra Pradesh for closure of these centres as alternative education centres. 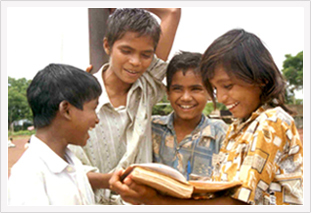 1500 villages are child labour free and all children are in schools. Through MVF’s advocacy the State government has started bridge courses and made it possible for older children join schools in age appropriate classes. Make A Difference. Support MVF in its Campaign to End Child Labor. Every donation, big or small, makes a difference. MVF promises to use all donations towards its efforts of eradicating child labor and ensuring that all children are joined into full-time, formal schools. All accounts are transparent and available to donors. You can rest assured that your money will make a child’s life better. Turn your passion into real change. If you are passionate about children’s rights, and believe that every child must be educated, we can give you a channel to drive positive change in the world. MVF welcomes volunteers and interns from around the world. Learn more about the kind of efforts you will be part of as an MVF volunteer. Become our partner in change. MVF works regularly with corporations interested in creating change through their CSR activities, Governments aspiring to reform policy education and NGOs working in the domain of Child Rights. 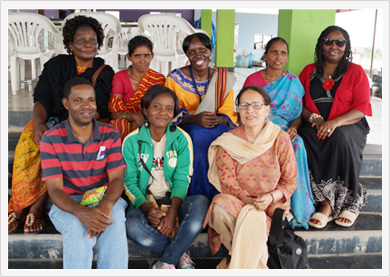 We believe exchanging resources and ideas can actualize positive change in society. "Thank you for being such a great resource since the beginning of the Stop Child Labour programme. Thank you for all these exchange visits and workshops, giving technical guidance and on the job support in so many countries across the world. It has been a long journey but every step brought us closer to our dream. Without your passion and commitment, we would not have realized all these achievements in Africa and the launch of this handbook in Kibungo, a child labour free zone in Uganda. "